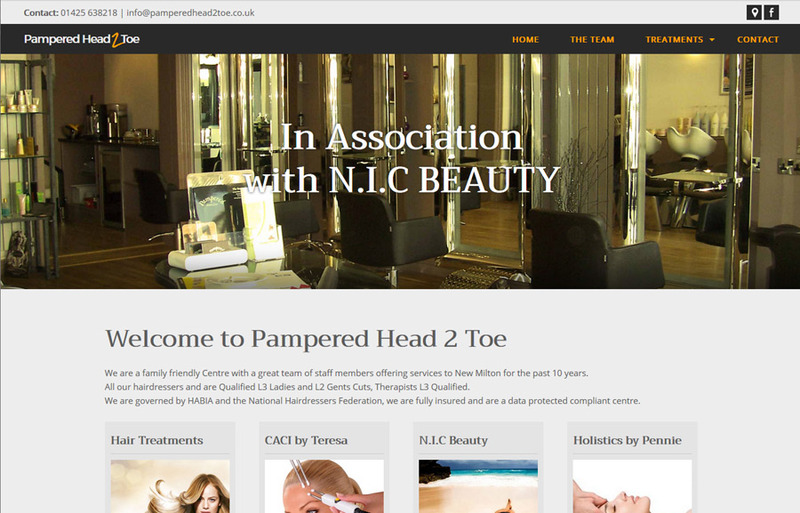 During the past 15 years we have built an extensive understanding and experience of the Beauty Industry which, combined with in-depth digital know-how, ensures our clients can exploit a full range of multi-channel opportunities, from a single page brochure website to a full ecommerce website. 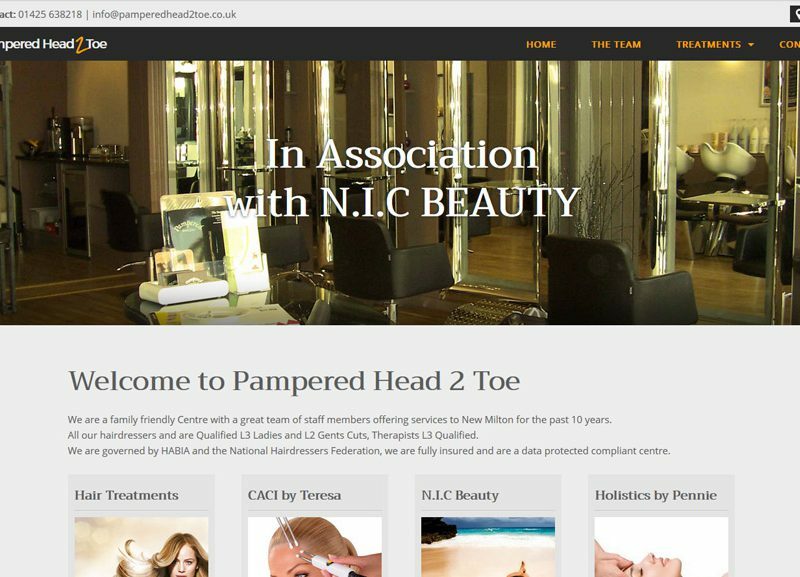 Your website is your second shop window and it is vital that it looks good, current, appealing and reflects your salon in its true light. 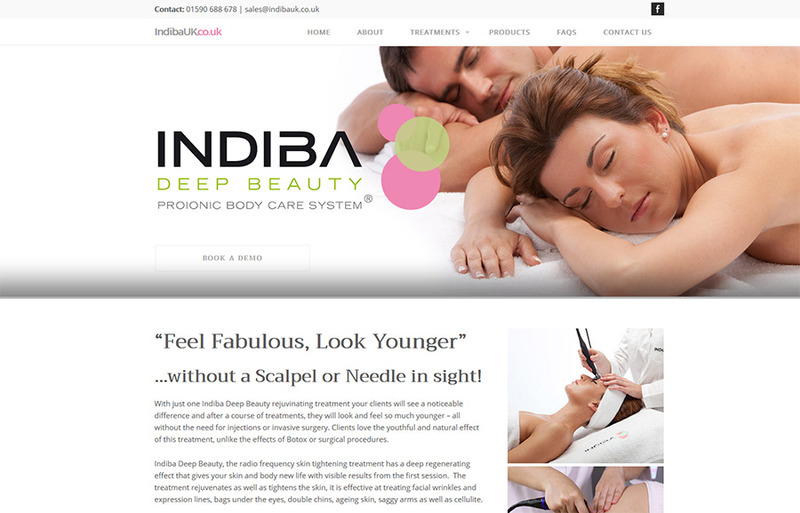 Do you have a website that is OK but is a little tired around the edges? Maybe it looks a little dated? 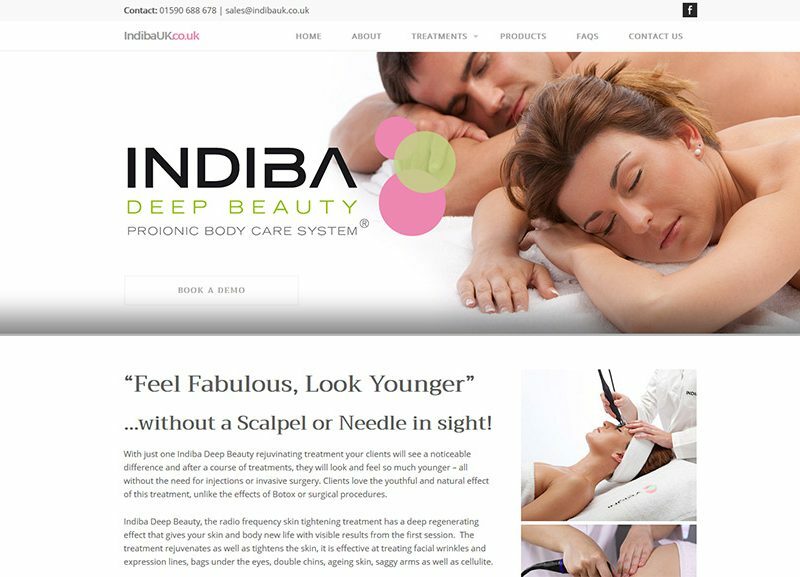 Maybe you don’t have a website yet, have meant to get one made, all seems a little difficult and complicated?